Boggy's Blog: On the couch! I ended up sleeping on the couch at 2am! Most nights Miss E gets into bed with me. Mr N usually sleeps all night but last night he had a bad dream about falling off a bus! I felt sorry for him because he never gets to sleep in my bed. We used to all fit in there but now they are getting so big!! So off I went to find a better place. I find the couch more comfortable than their beds. I'm hoping to get an afternoon nap before my night shift! 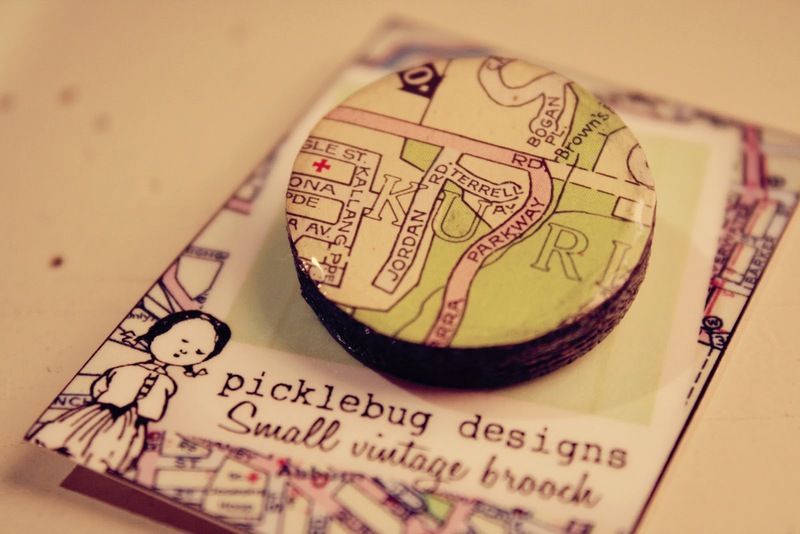 Picklebug is having a giveaway today. I would love to win one of these! Go and check them out! Not that I will be able to buy much with the $20 in my purse. I have to start being careful. I have been spending way too much money! !